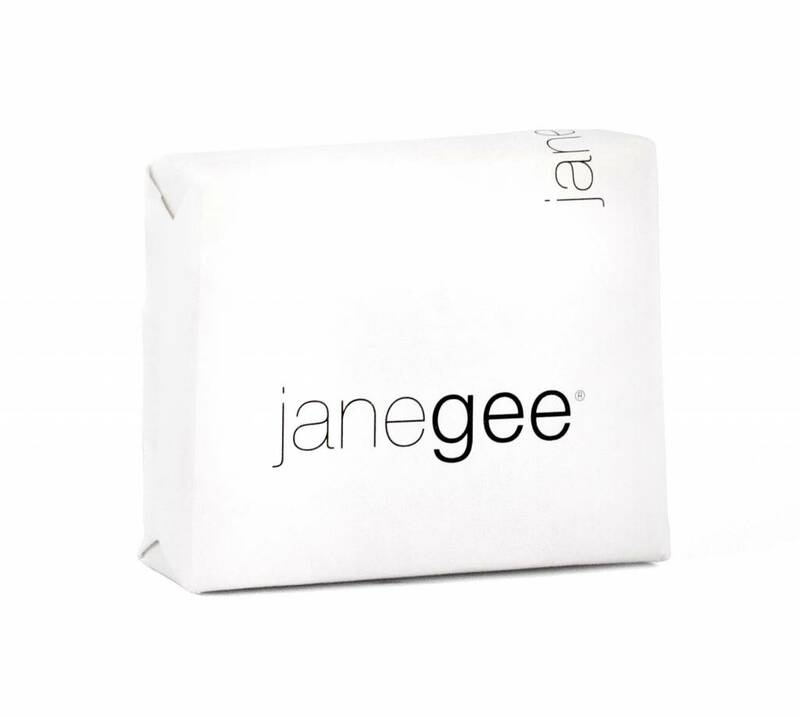 janegee pure aromatherapy soaps are rich in antioxidants, and skin loving vitamins and nutrients. 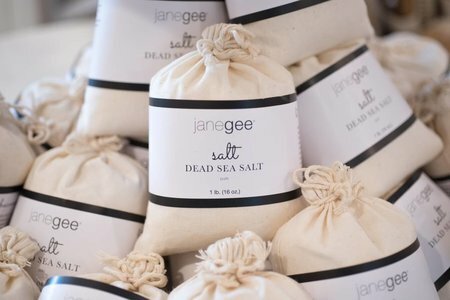 Our soaps will clean, hydrate and moisturize. 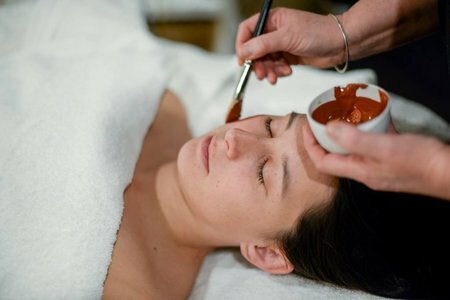 Your skin will love you! Our base is olive, coconut, soybean oil, and shea butter. We then add pure essential oils, clays and fresh herbs.